La Difference. A History Unplugged. They tell stories, remember moments from their 36 years together. 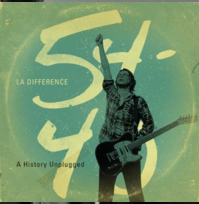 LA DIFFERENCE – A History Unplugged is an inspired acoustic re-work of our most cherished songs available January 8, 2016. 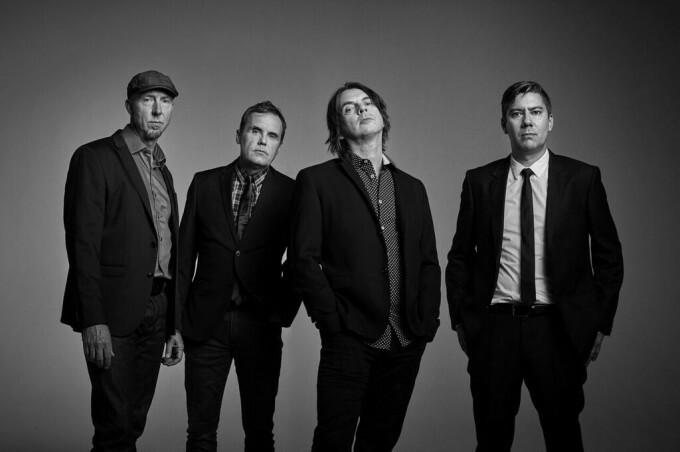 We dedicate this to our beloved fans, thank you for all your continued support!